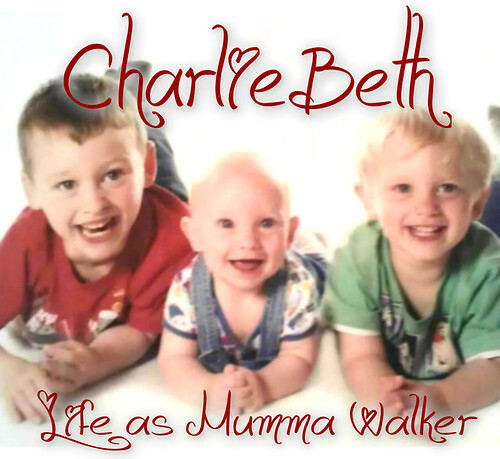 Mumma Walker's 7 Years of Pregnancy by CharlieBeth: Has it happened this month? Has it happened this month? Damn the two week wait (3 weeks in my case). Only 7dpo and I'm symptom spotting, day dreaming about pregnancy and babies, and generally doing all those annoying two week wait things I always wind up doing right before I get a BFN and visit from Aunt Flow. But since I'm already here and obsessing...! Take a look at this chart (sorry if you're not into charting, bare with me). This is a comparison of my basal body temperature on the cycles I got pregnant with Tom (green line) and George (purple line) and my currents cycle (blue). Remember a typical chart is low temps Pre ov, high temps post ov, and even higher temps between ov and expected AF if pregnant......? Well I have significantly higher temps post ov this cycle. This means is might have actually ovulated this time!!!! I am so excited! It's not suggesting that I'm pregnant, not yet. It's a bit early for that. But if I have ovulated then that gives me a chance. It would mean that the Agnus Castus is working! It means that I might not have to wait x amount of time to be let into the fertility clinic! And that would do for this month. Just to have ovulated will be enough.